The goal was to engage community members in making decisions about their communities, with an emphasis on transportation choice, public health, and strengthening the local economy. 1000 Friend’s Great Neighborhoods project was a continuation of work to make Dane County neighborhoods more sustainable. The goal was to engage community members in making decisions about their communities, with an emphasis on transportation choice, public health, and strengthening the local economy. 1000 Friends supported the Mellowhood Foundation. Founded by Tutankhamun ‘Coach’ Assad, Mellowhood is a non-profit mentoring program in Madison’s Meadowood neighborhood. It seeks to support community children and their families by emphasizing academic excellence and civic responsibility. The mission of the Mellowhood Foundation is to empower undervalued youth and families by using mentoring and modeling to develop emerging leaders. We participated in the Community Collaborative, which is a threefold project. One Saturday morning each month, children and adult volunteers from the neighborhood work together to clean up the park and surrounding area. 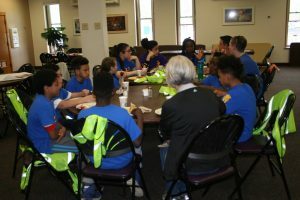 After the clean-up, breakfast is served at Good Shepherd Lutheran Church while the youth work together to create a new vision for the neighborhood. During the summer, the kids participate in a community art project. 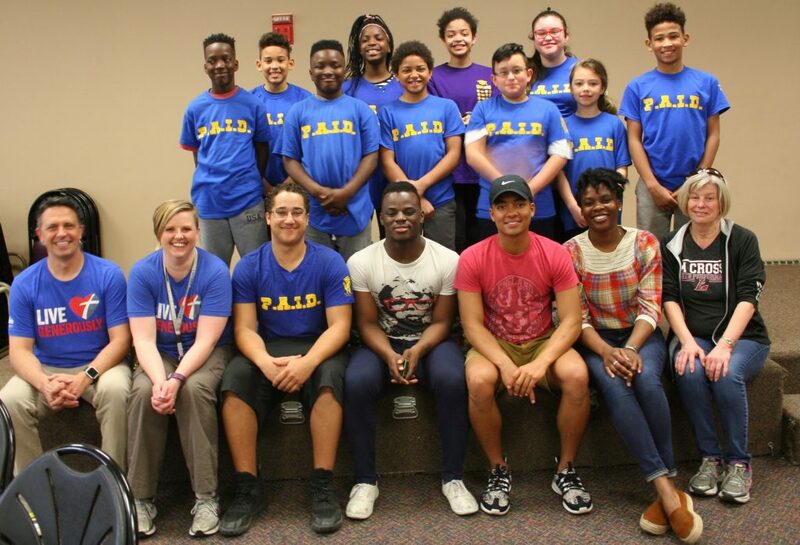 The PAID Program – Encourages youth to become engaged, productive citizens with job skills and a sense of personal responsibility. The youth (ages 12‐14) are paid to care for large garden plots that grow food for the community, as well as general maintenance of the Hammersley Community Garden area. The youth also assist other areas with street cleanups, garden maintenance and invasive species removal. UW‐Extension provides horticulture, nutrition, and work skills education. 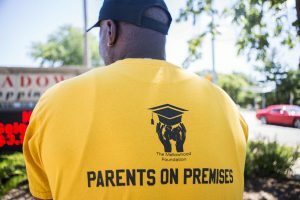 POP – Parents on the Premises is a group of parents who monitor the Meadowood Shopping Center and the surrounding neighborhood to prevent negative behavior. The children have responded well to POP because these adults are recognizable members of their community. The parents also see to the children’s safety by acting as crossing guards, providing snacks, and making sure the kids have winter clothing. 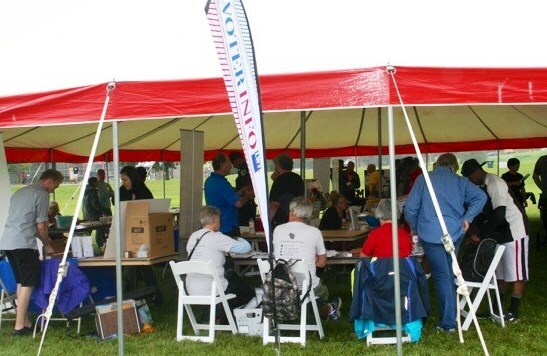 We partnered with community groups in Dane County on several projects. With Mentoring Positives of the Darbo/Worthington Park neighborhood we supported a series of community conversations that brought neighbors together in discussing common values, as the neighborhood took ownership of its future. We supported the Allied Community Cooperative in their work towards creating a neighborhood owned and operated grocery store. We worked with residents and organizations in the Park Edge Park Ridge neighborhood to develop community capacity around changes that happened in 2016. We also supported two Mellowhood Foundation programs – helping provide transportation for the Community Unity flag football team, and nutritional support for community events and cultural educational field trips for the youth employment program, PAID (Preparing Assets for Integration without Dependency). We started with a Green Downtowns program in Madison and then, using what we learned, we worked with Dane County neighborhoods outside of downtown Madison. We supported neighborhood leaders, whether community groups or civic-minded individuals, to do community-building projects. In order to ensure a sense of ownership and long-term success, we made sure to support local initiatives that arose directly from the community. These “bottom-up” projects included classes, events, programs, and changes to neighborhood spaces. 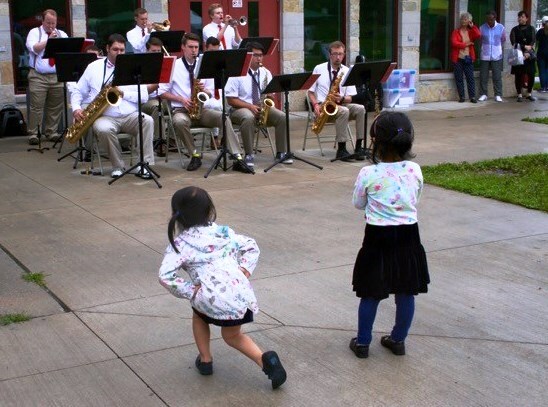 We teamed up with Madison Gas & Electric, Madison Community Foundation, and Dane County to produce “Great Neighborhoods: How to Bring Them Home,” (included below) a guide to the connection between people and space in Dane County neighborhoods. 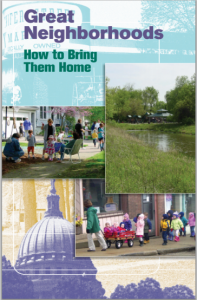 This booklet defines great neighborhoods as places that provide residents with the diverse set of housing, shopping, work, school, and transportation options that they need. The report concludes with the realization that when people can do all of these things in or close to their neighborhood, the streets are safer, people are healthier, and more money stays local. Our Green Downtown project was a research initiative funded by Madison Gas & Electric that aimed to describe and analyze urban sustainability in Downtown Madison. We looked to Downtown Madison as a place to develop a model neighborhood. Through a survey of downtown residents and our own research, we collected data on everything from commute times to transportation options to sustainable business programs. We used this knowledge to engage downtown residents in discussions about their spaces. Through walk appeal tours, a workshop for businesses, and the production of the Green Downtown Report, we set a benchmark for Downtown’s level of sustainability. Read the guide to understand the connection between people and space in Dane County neighborhoods. Chapter 1 – Why Great Neighborhoods?